If you were emotionally or physically neglected as a child, it can be a difficult journey to heal. Neglect can be a hard thing to put your finger on, especially if it was emotional. 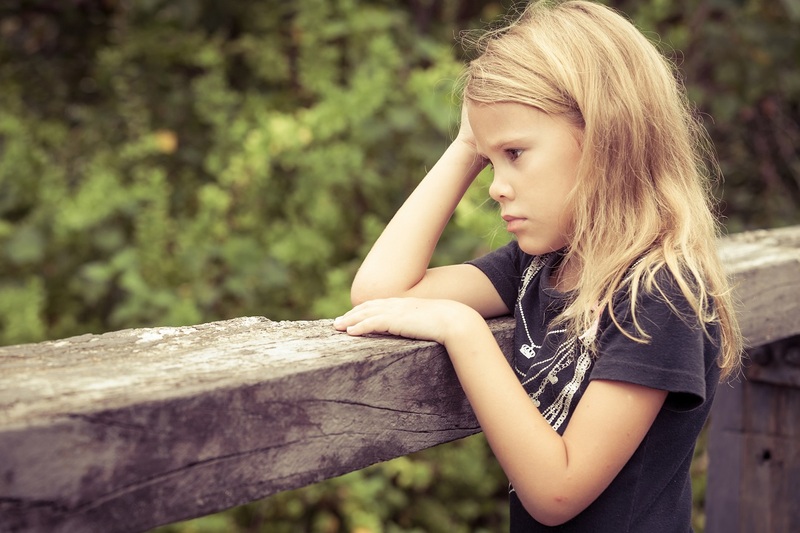 Neglected children often don’t realize they are being neglected at the time and can have a tendency to internalize the pain and loneliness and think it is their fault. They are often told they are “too sensitive” or “selfish” if they try to get their needs met. Parents who have little empathy often neglect their children and don’t even realize it, while there are also parents who don’t care. But, either way, the child grows up wondering about their own self-worth and value.